We have many wonderful facets to our learning community and seek to make every child and family feel welcome within our community. Learning and creativity can be enjoyed at any age. We hope to make every child and family feel welcomed and embraced within our community. 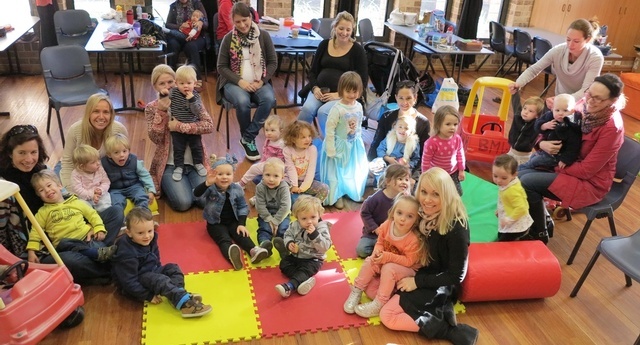 Some of the different options we have for families who are looking to meet new friends include our two different playgroups and our Early Learning Centre. All of these operate on Star of the Sea school and parish grounds.